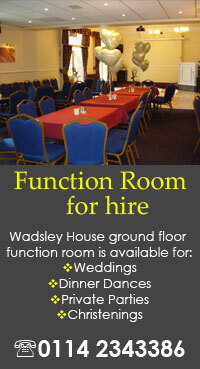 Wadsley House Social Club has a small and friendly coarse angling section which has been run by its members for the past 25 years. 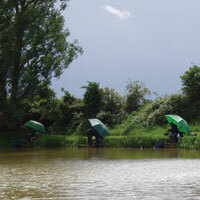 The section arranges match fishing at various private lakes and ponds throughout the season (April to September), venues include Lindholme Lakes, Woodhouse Grange and Hallcroft Fisheries. The section holds evening meetings on Mondays prior to a Sunday match. Meetings are very informal, friendly discussions about forthcoming match arrangements over a few drinks. 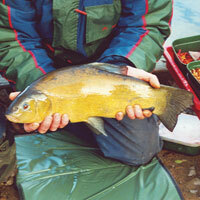 Section members also have the opportunity to attend the club’s annual fishing weekend in Peterborough.